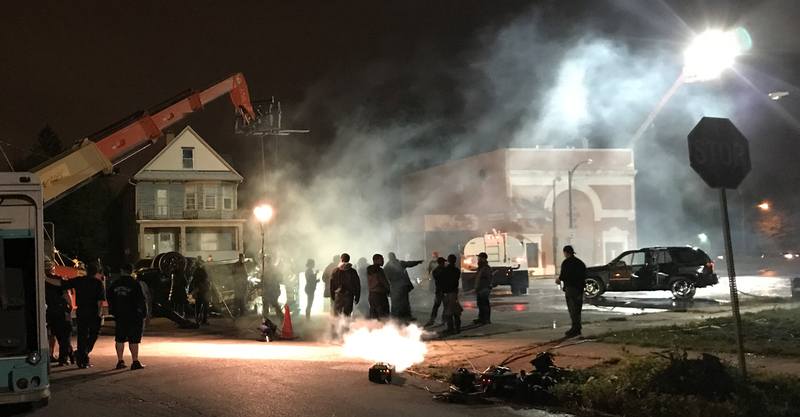 2017 marked a record breaking year for production in Western New York with multiple national commercial campaigns and many high profile feature film projects. 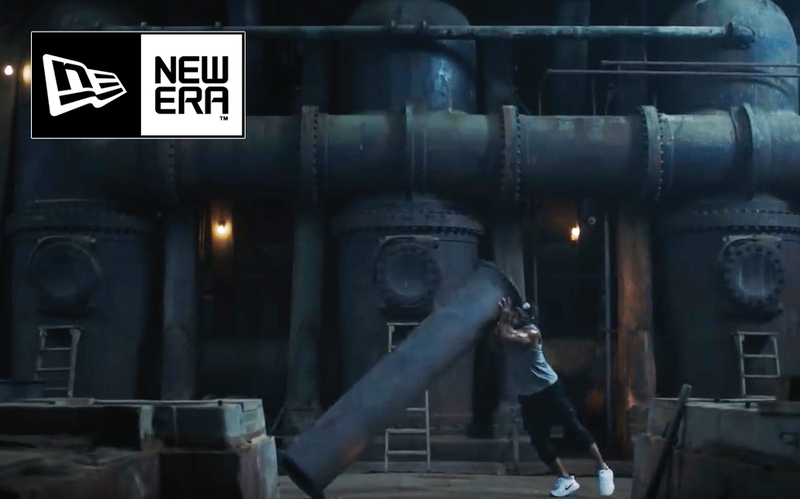 In March, Buffalo based New Era Cap Company used the Colonel Ward Pumping Station as the backdrop for it’s 2017 NFL Sideline Collection Campaign. Major NFL stars including Khalil Mack , Kelvin Sheppard, Greg Olson and Le’Veon Bell were flown in from around the country to be cast in this commercial. This campaign is airing nationally on network television during game broadcasts. 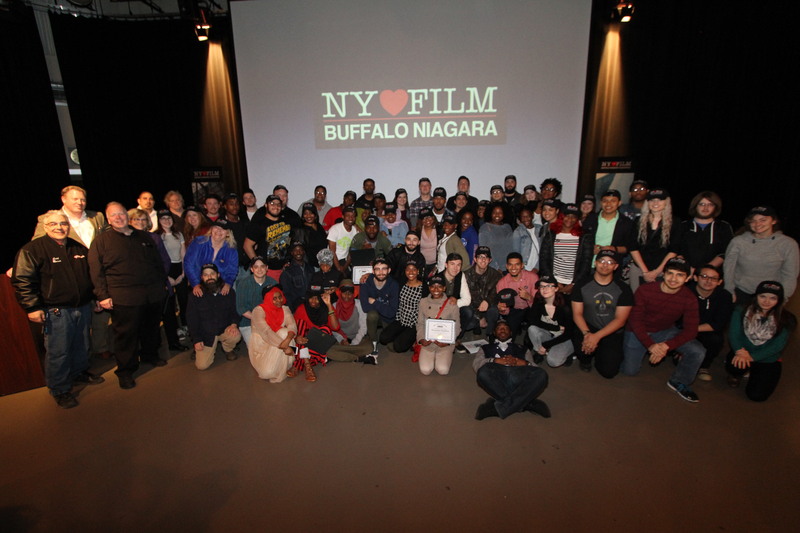 The Buffalo Niagara Film Office presented a “Production Assistant 101” training session in April which trained over 50 students from local colleges and film programs. The course was an introduction to entry level crew positions. A diverse group gathered to learn the skills needed for film productions coming to Western New York. 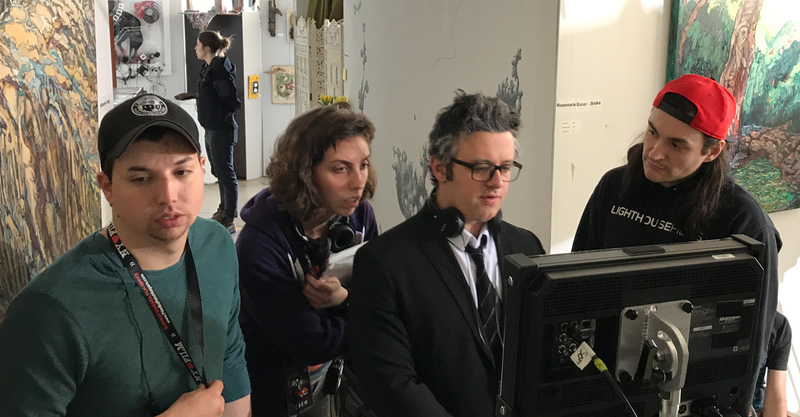 1st AD Kyle Mecca, Script Supervisor Adrienne Caminer, Director Mac Cappuccino, and Director of Photography Stevie Ungureanu block a scene at The Buffalo Arts Studio. The “Malaisia” crew sets up a scene outside of the Ukranian Civic Center on Grant Street. In May the independent feature film “Malaisia” marked the directorial debut of veteran producer Mac Cappucino, who returned home to Western New York to film this ironic dark comedy staring Leonardo Santaiti (”Allegiant”, “Sleepless”) along with Sarah Baskin (”Who Killed Chandra Levy?”), and Josh Nuncio (”Love Vampires”). Fred Olen Ray films “Shorecliff” in front of the 30 Mile Point Lighthouse in Barker, NY. 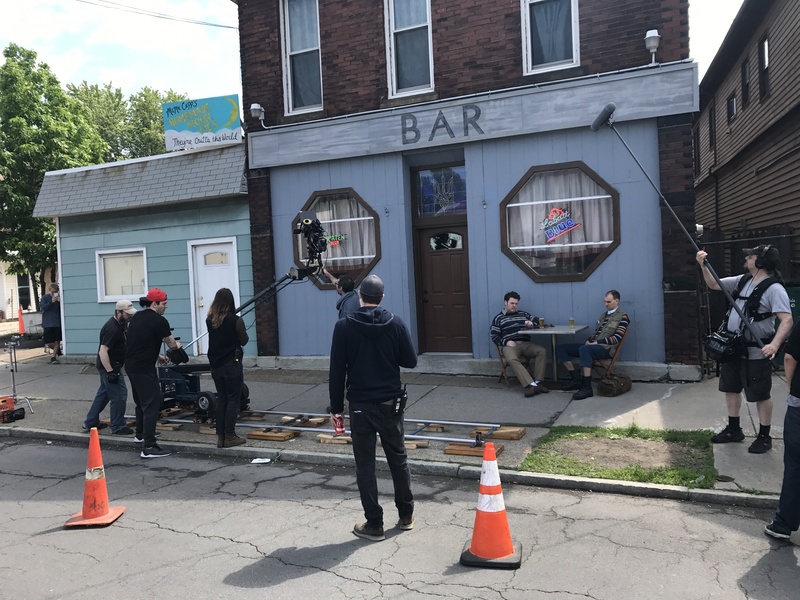 Hollywood director Fred Olen Ray returned to Buffalo to film three made for television thriller’s to air on national cable networks. IStarting off in June was “Deceptive Boyfriend” which starred Katrina Bowden (”30 Rock”), and Jason-Shane Scott (”One Life To Live”). 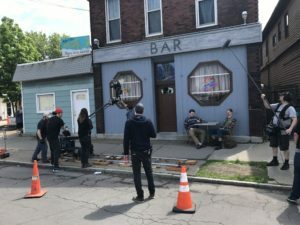 “Killer Son-In-Law” starred Kuri Wuhrer (”General Hospital”) and Adam Huss (”Power”) used downtown Buffalo and a mansion in Snyder as main shooting locations In September. 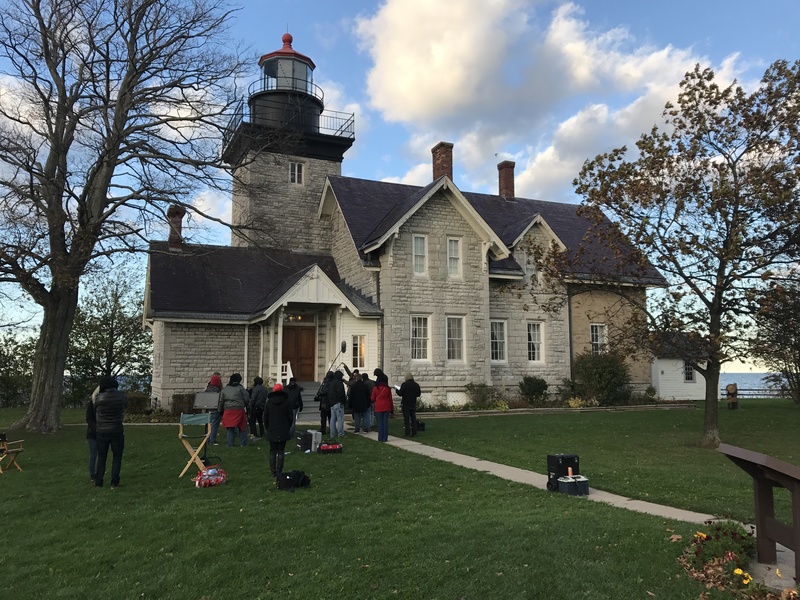 To close off the year in December Ray filmed “Shorecliff” which starred Carly Schroeder (”Lizzie McGuire”) and Philip Keene (”The Closer”) and featured the 30 Mile Point Lighthouse in Barker, NY. In May, Adidas America chose the football stadium at the State University of New York at Buffalo to shoot its NFL print and video campaign for 2017. 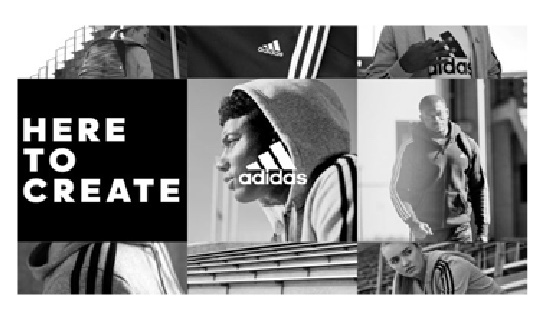 Zay Jones and Tre’Davious White of the Buffalo Bills were featured in this national campaign. 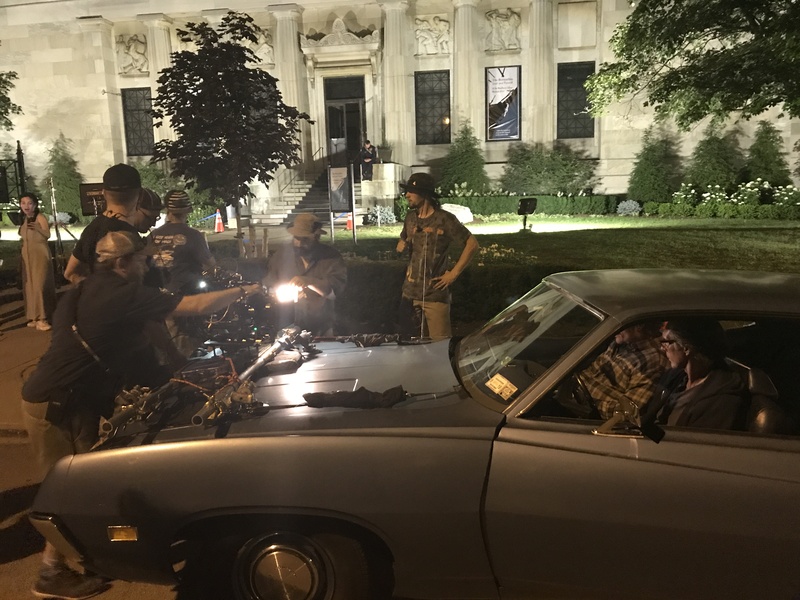 The “Coldbrook” crew rig a driving scene with Bill Fichtner and Kim Coates in front of the Buffalo History Museum. Buffalo native William Fichtner returned home in July to star in and make his directorial debut in the feature film “Coldbrook”. Fichtner used the Buffalo History Museum, East Aurora, Buffalo State College and many other Western New York locales as the backdrop for Coldbrook which also starred Kim Coates (“Sons of Anarchy”) and Harold Perrineau (“Lost”, “Oz”). 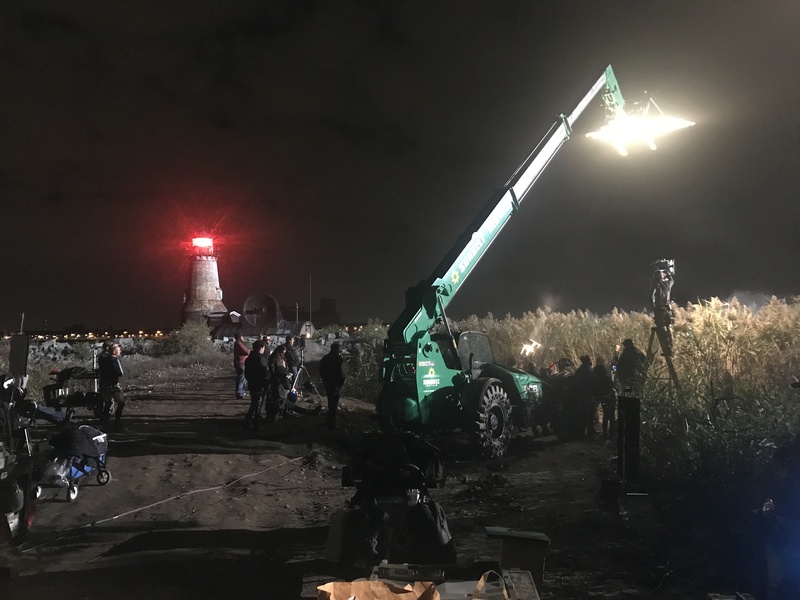 “The True Adventure of Wolfboy” shooting in front of the South Buffalo Lighthouse. 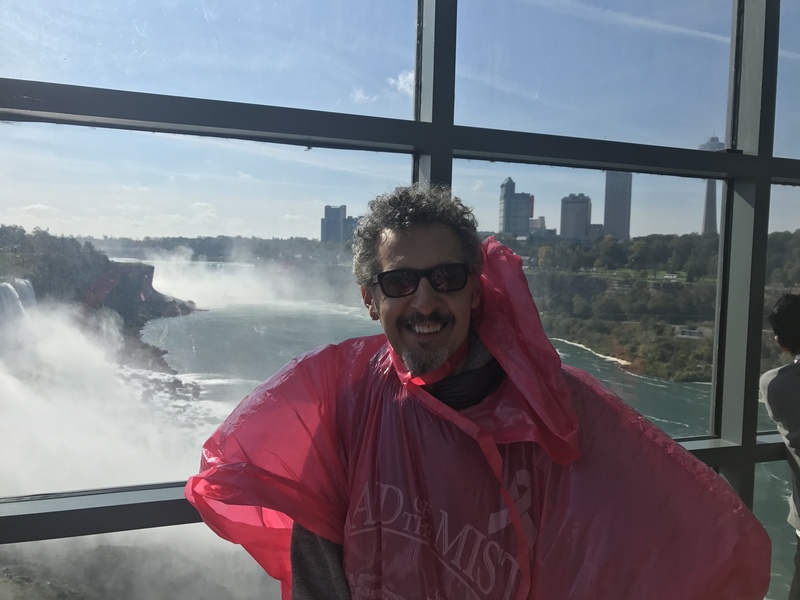 “The True Adventures of Wolfboy” actor John Turturro takes in Niagara Falls on a break from shooting. The “The True Adventures of Wolfboy” starred John Turturro (”Do the Right Thing”), Jaden Leiberher (”It”) and brought “Manchester By The Sea” producers to Buffalo for the first in what could result in many return visits in September. The former Summit Park Mall, Woodlawn Beach, Silo City and other areas throughout Western New York became back drops for this coming of age movie. 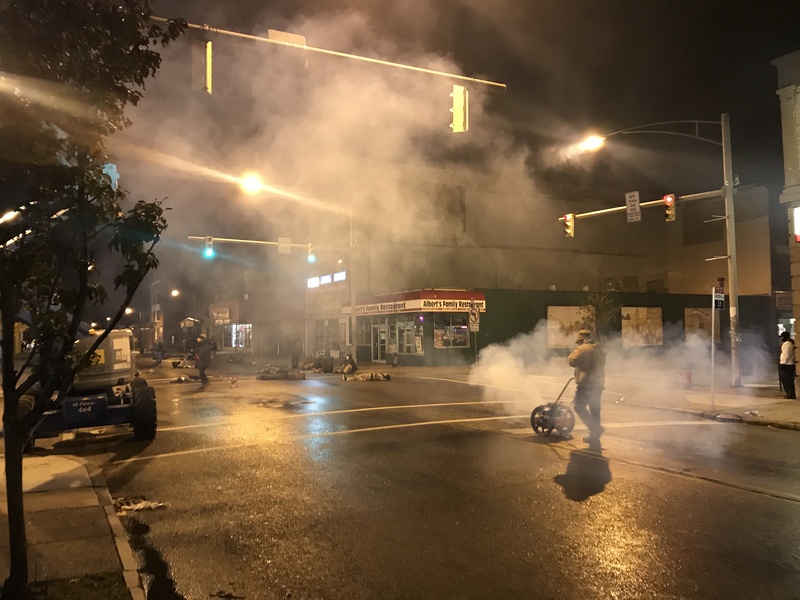 “The Purge: Island Experiment” crew smokes up the street at Grant and Ferry in Buffalo. Also in September – “The Purge: Island Experiment” marked the first major studio theatrical release to shoot entirely in Buffalo since “The Natural.” Many urban locations were used as the back drop for this prequel in the Purge series including the Marine Drive Apartments, Silo City, One Seneca Tower and many more. A record amount of crew and on screen talent were hired for shooting which spanned over 3 months. The NBA’s Golden State Warriors came to Buffalo to shoot the kickoff video campaign for their 2017-2018 season at the Colonel Ward Pumping Station in Buffalo. 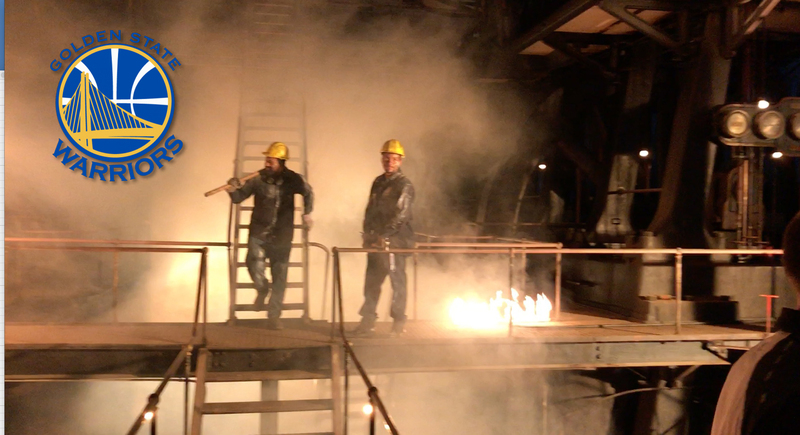 Thrilling pyrotechnics were used in front of the massive pumps to reinforce the teams work ethic as they defend their world championship. 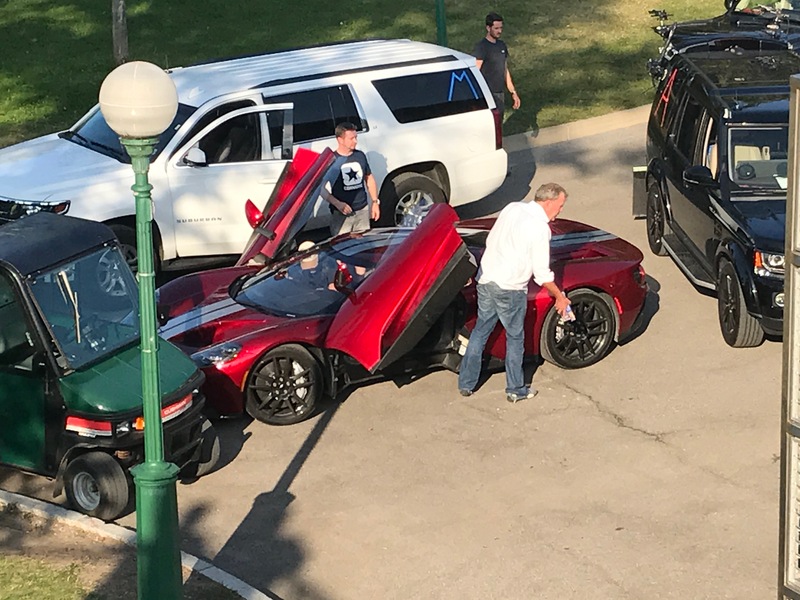 Amazon’s “The Grand Tour” celebrities Jeremy Clarkson, Richard Hammond and James May made their way from the Buffalo Niagara International Airport through Buffalo to the brink of Niagara Falls for an exciting transportation challenge involving a train, airplane and car. November saw Actor/Director Jon Abrahams (”Scary Movie”, “Meet The Parents”) retruning to shoot his second film in Buffalo called “Clover”. 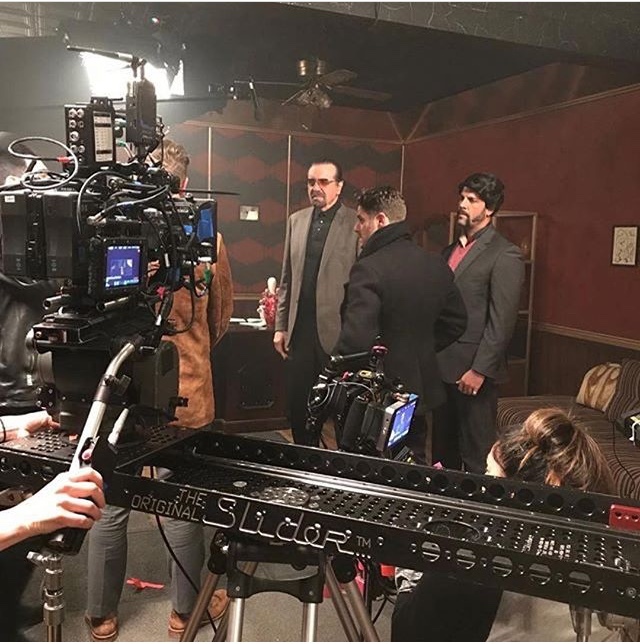 Along with Abrahams, this feature saw actors Chaz Palminteri (”Bronx Tale”), Ron Perlman (”Sons of Anarchy”), and Erika Christensen (”Traffic”) came to Buffalo for their roles. Silo City, the Croatian Club, and Volkers Bowling Alley all made appearances in this movie as set locations.